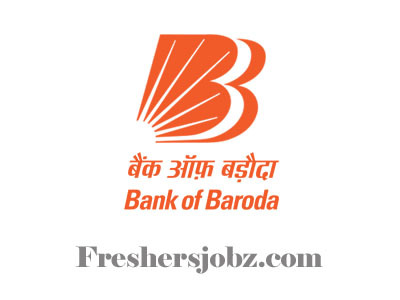 Bank of Baroda Notification 2019.Bank of Baroda (BOB) has released a notification for the recruitment of Manager (Quality) vacancies.Check the eligiblity and notification prior to apply for the positions. Go to official website bobfinancial.com. Find the advertisement “BOB Manager (Quality) Recruitment 2019” click on the advertisement. To Apply go to – https://bobfinancial.com/.